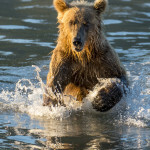 Great Alaska Adventures offers All-inclusive trips that provide our guests with the unique opportunity to see a truly beautiful corner of Alaska. 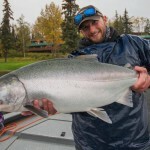 On the banks of the emerald Kenai River; (a short 30 minute floatplane ride or a 2.5 hour drive from downtown Anchorage), our stays at offer easy access to some of the most beautiful locations in the world, not to mention world not class Alaska Fishing! 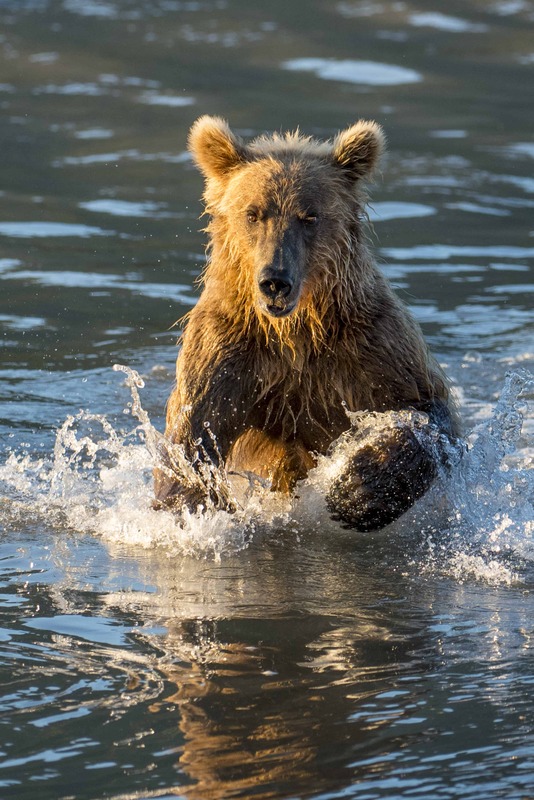 If sightseeing and wildlife viewing is more to your taste, our adventure travel experiences are one of a kind, and feature our fly in Bear Viewing camp in Lake Clark National Par, combined of course with our renowned riverside main lodge. With many different combination packages to choose from; we have something for everyone – all including our signature personal service and attention to detail. 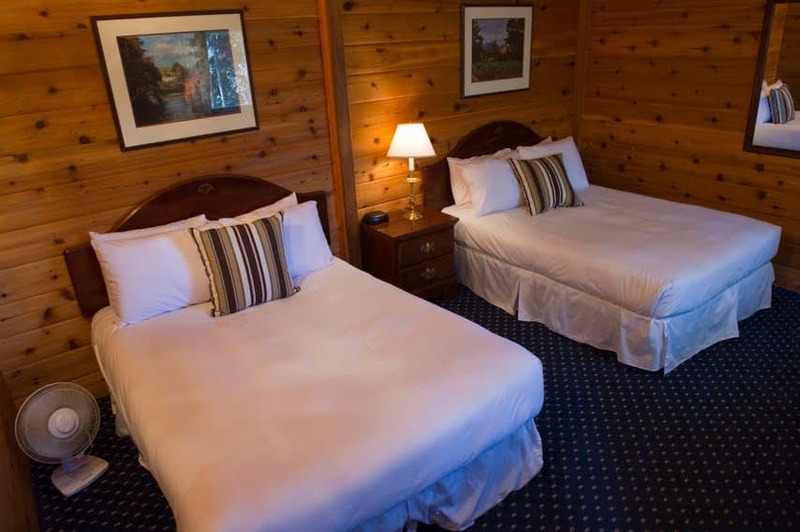 Bear Camp stays are included in most of our multi-day packages. This once in a lifetime experience provides you with amazing opportunities to get close to the Bears of Chinitna Bay! Stay from 2 days up in custom weather-port tents. This upgraded “Glamping” (glamorous camping) is a perfect way to experience bears in their natural habitat. 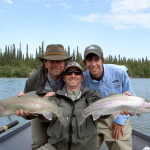 Most combination itineraries spend 2 days at BearCamp, then return to our Kenai riverside lodge for the balance of your trip. 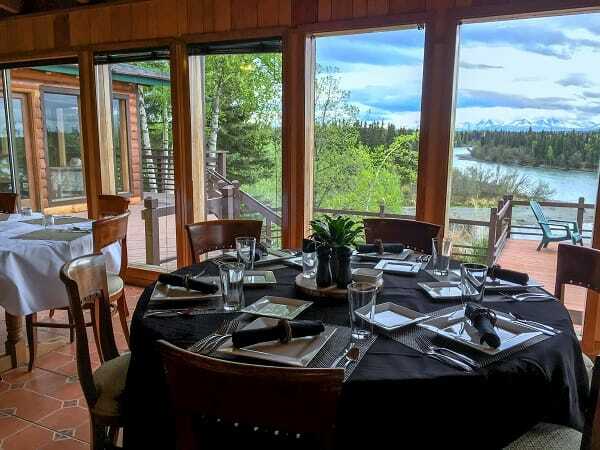 While at the main lodge, you’ll be pampered with beautifully prepared meals before world class views of the Kenai Mountains and the Kenai River. 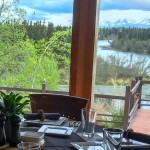 Our riverfront cabins with these amazing views are steps from the Kenai. 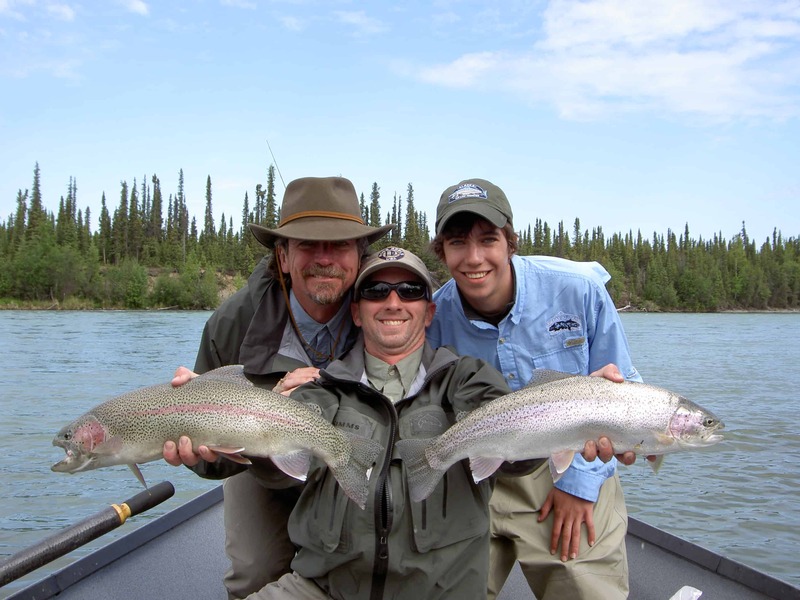 Fishing on the Kenai River is an experience in itself. With 7 runs of salmon, 2 separate offshore locations and an incredible trophy trout fishery, you can fish a different species every day. 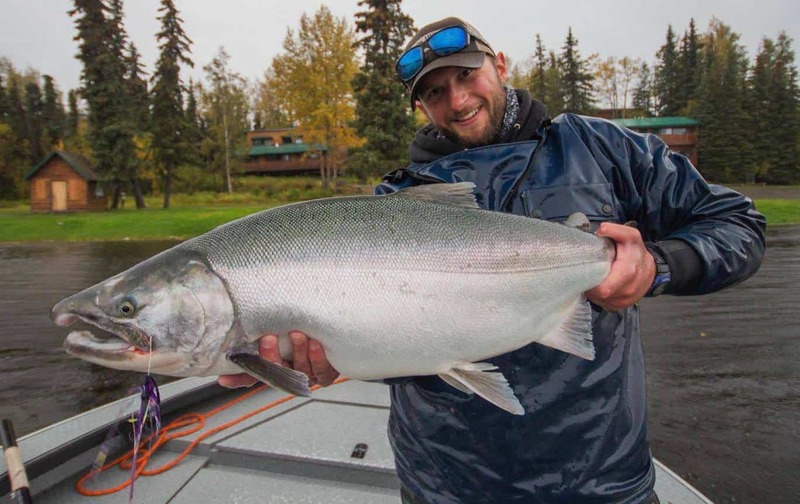 All day, every day fishing, or just a day in the midst of a multi-sport trip…it’s all included at Great Alaska….Alaska’s destination for adventure!